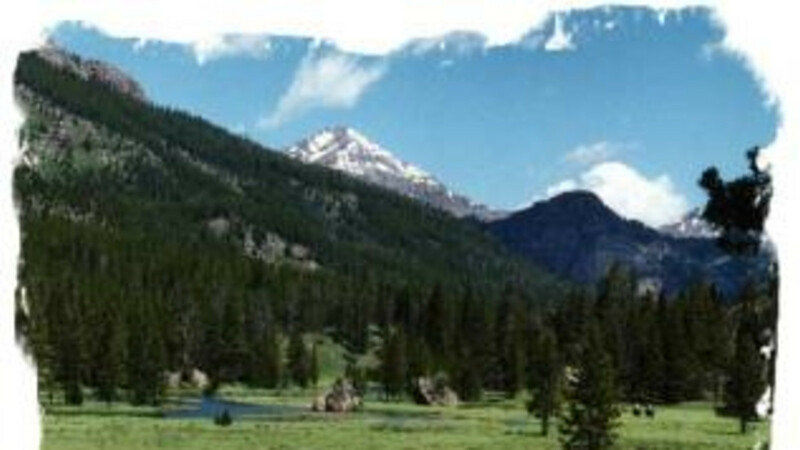 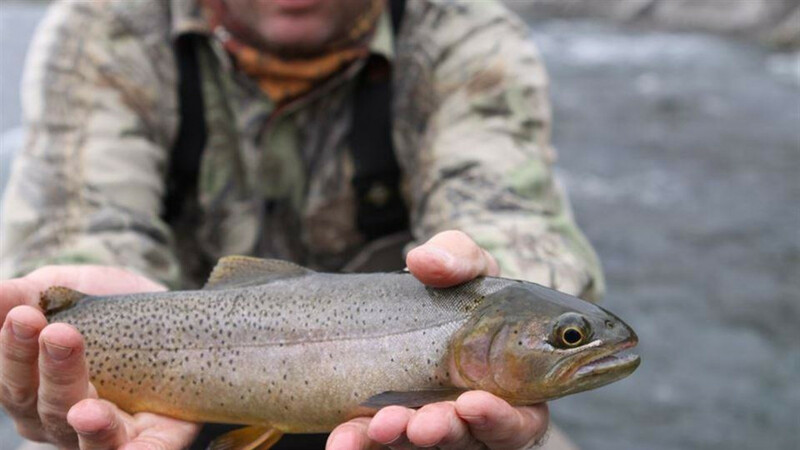 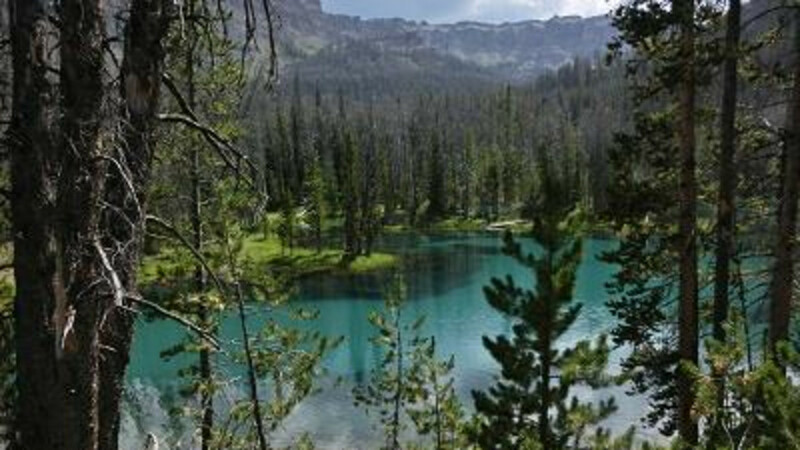 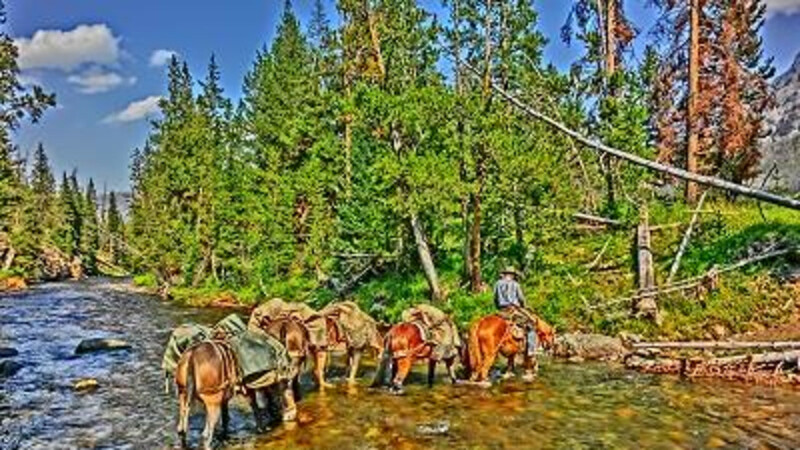 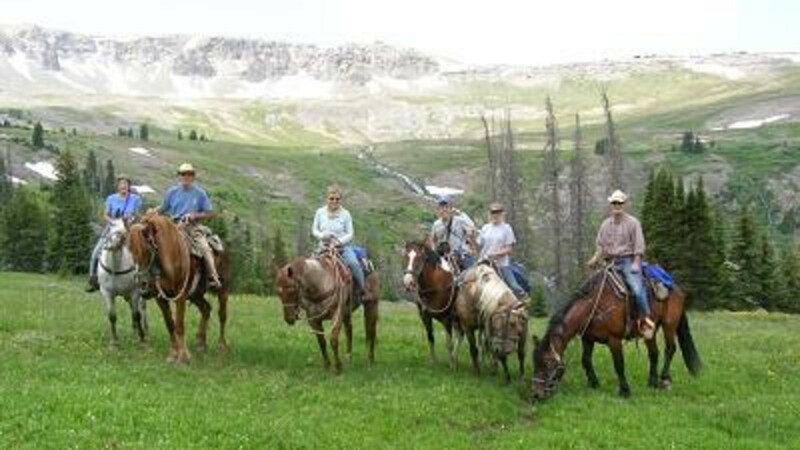 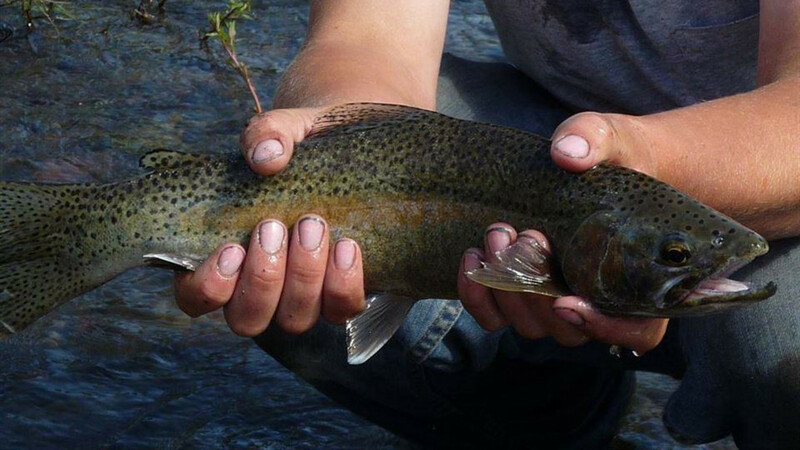 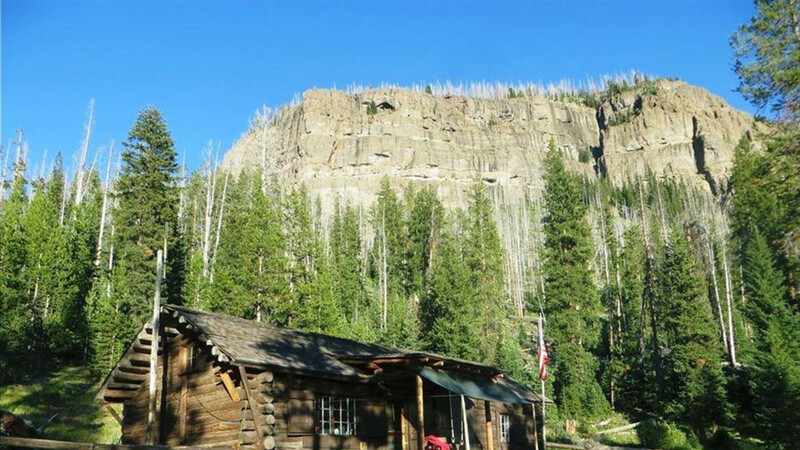 Boulder Basin Outfitters offers wilderness horseback adventures and Fly fishing trips thru out Northwest Wyoming around Yellowstone National Park. 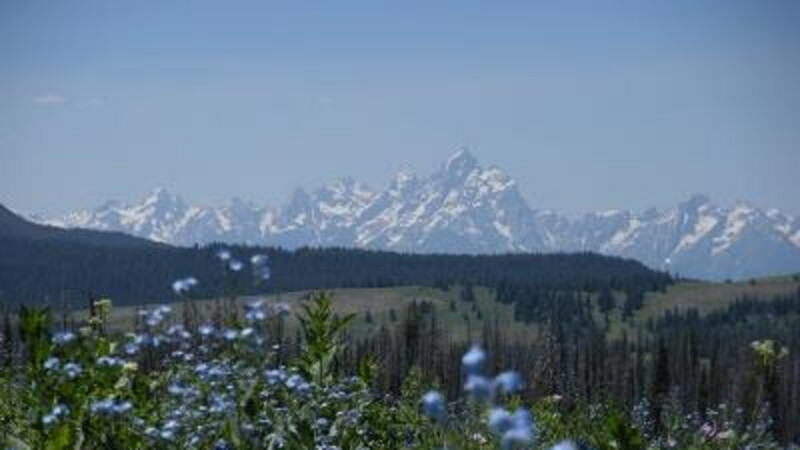 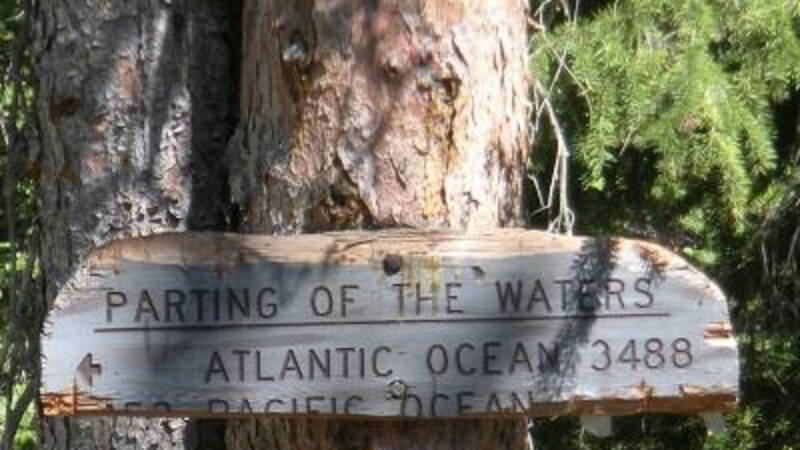 From The beautiful Washakie Wilderness around Cody to the pristine Wind River range out of Dubois and Breath taking beauty of the Bridger Tetons and Jackson Hole. 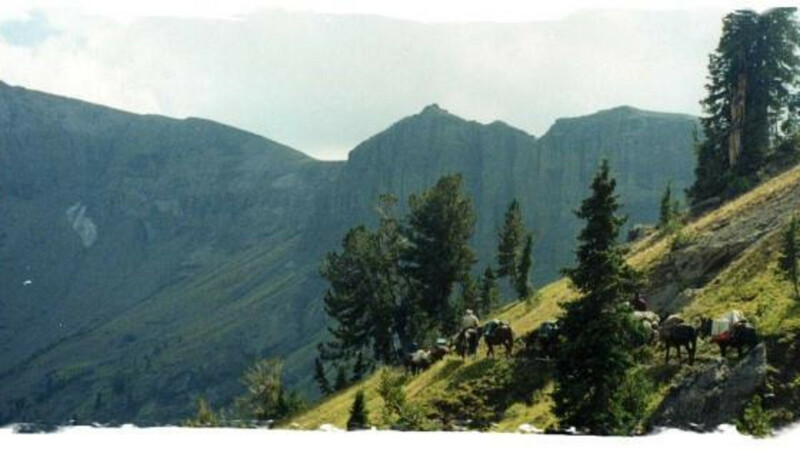 Let our professional Staff and gentle Mountain horse’s and mule’s carry you and your family or group to a little piece of heaven here on earth. 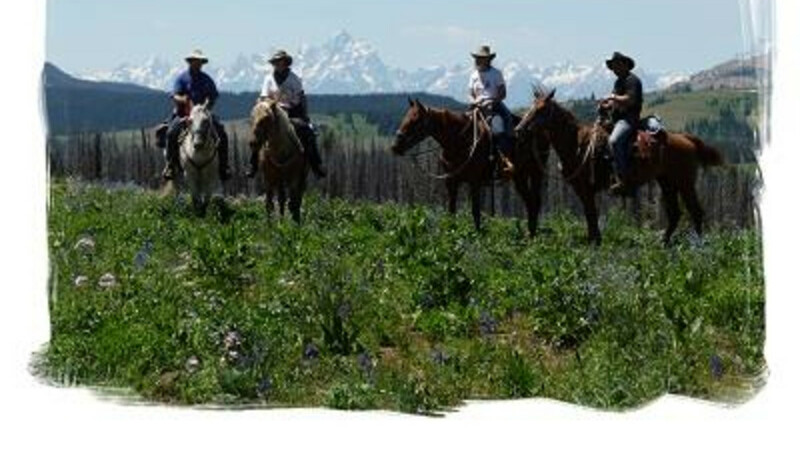 Whatever your interest; Horseback Riding, Camping, Fly fishing, Wildlife & Photo Safaris, Corporate retreats and Horse Assisted Backpack Tours. 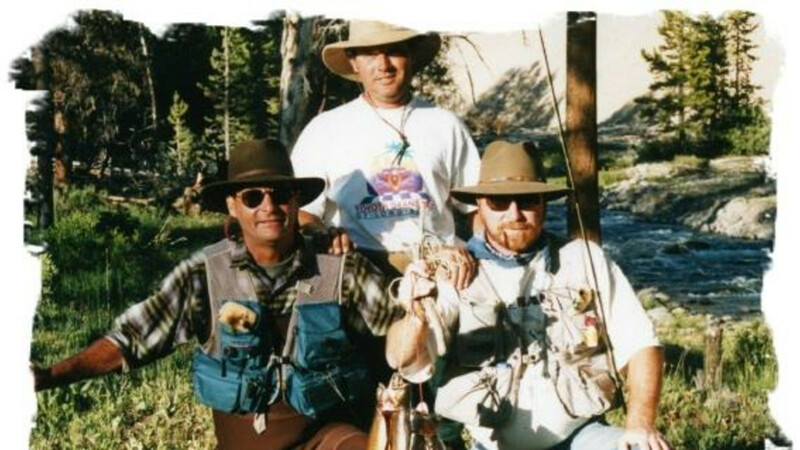 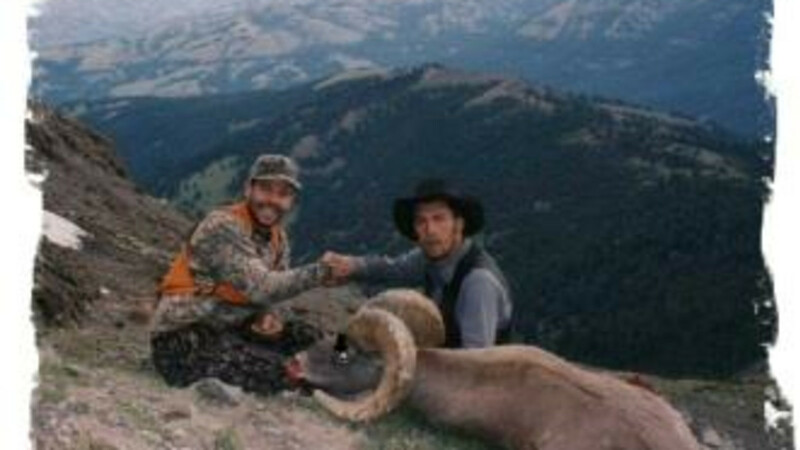 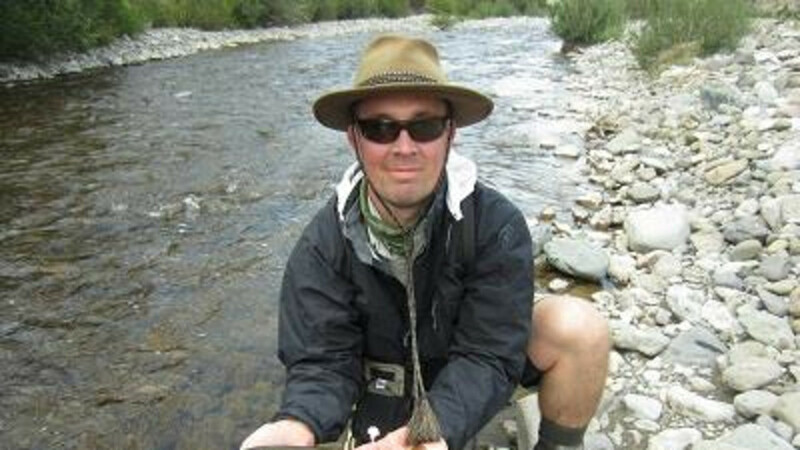 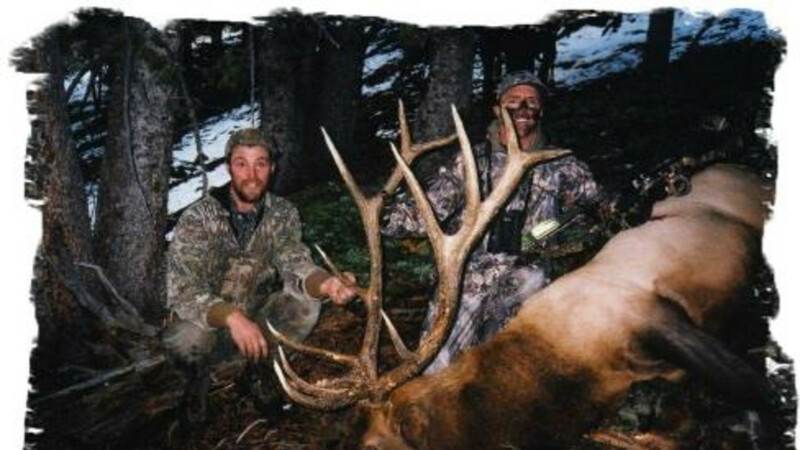 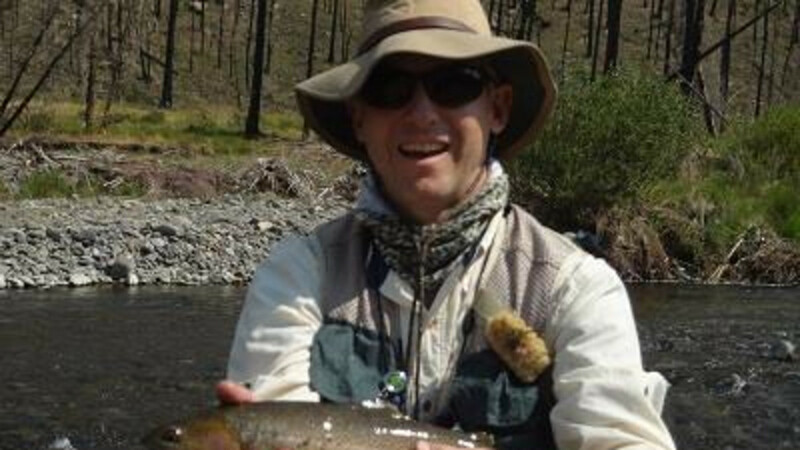 With 24 plus years of guiding back country pack trips and fly fishing adventures Carl Sauerwein will assure you this will be one of your best vacations ever. 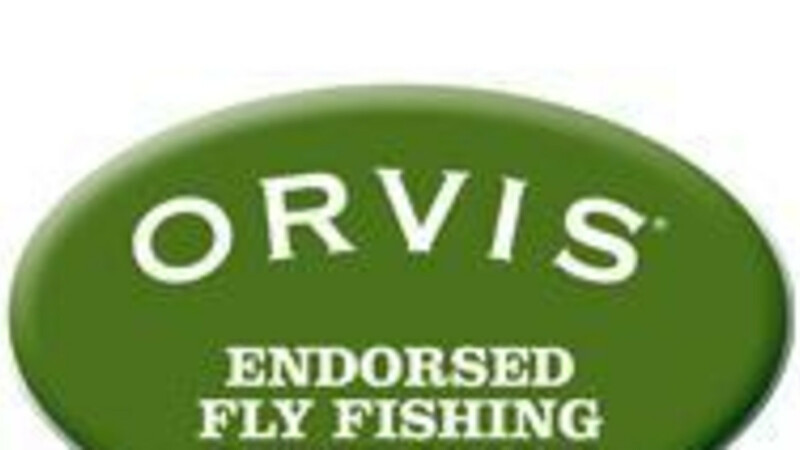 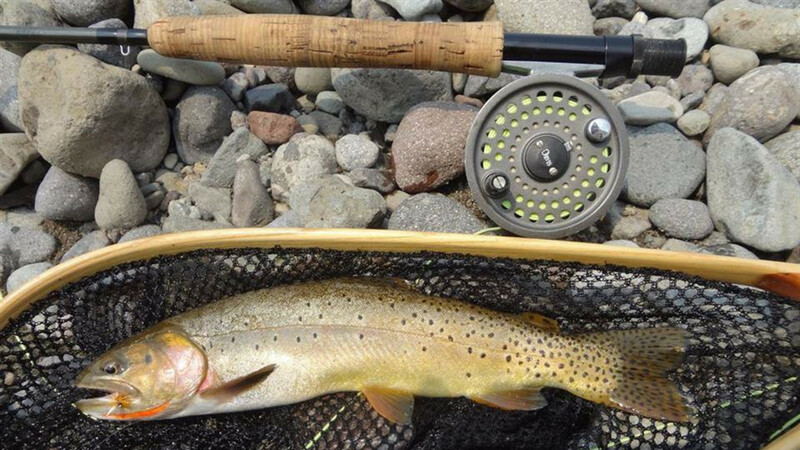 We are now an Orvis Endorsed Expidetion Outfitter and can accomindate all your fly fishing needs.